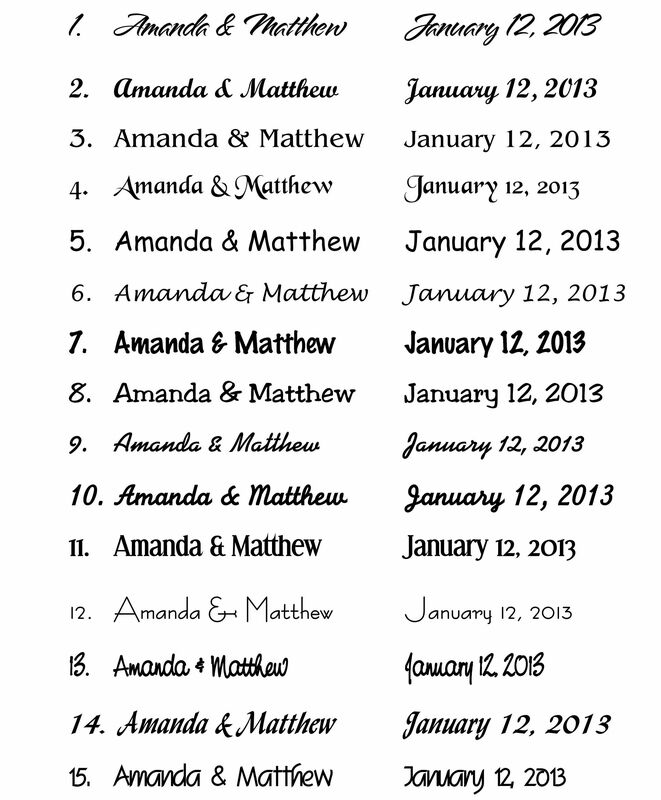 Looking for a fresh choice in one-of-a-kind favors? 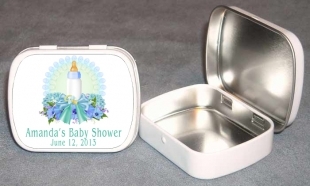 These personalized mint tins are just right, the possibilities are endless for what you can put on the inside. That's because you can fill them with mints, candy, confetti, coins and so much more AND you give it the personal touch by adding a label that you choose from or if you have your own idea I can work with that. 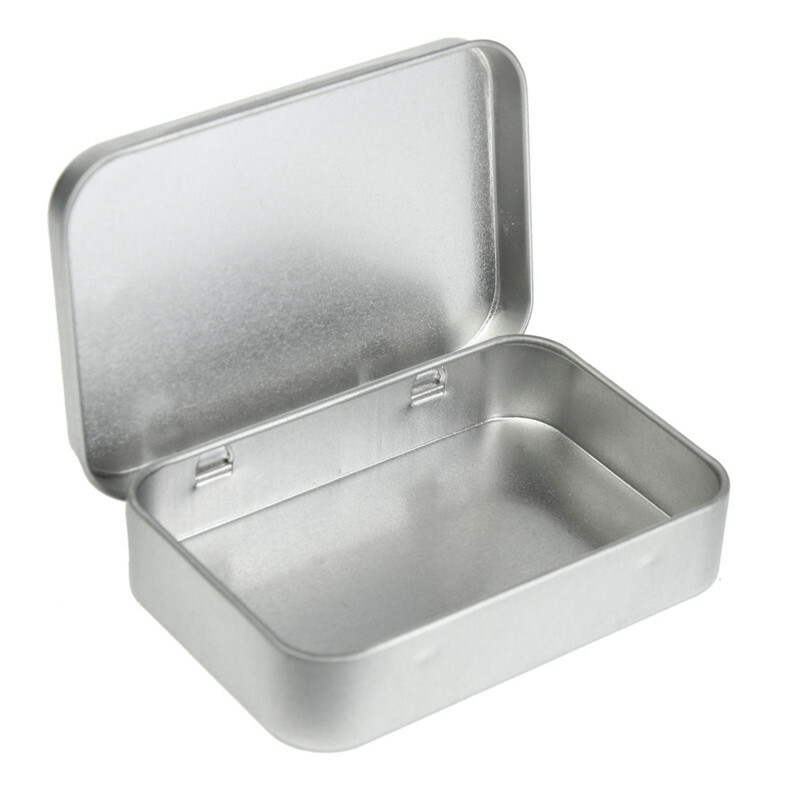 Each metal rectangular mint tin measures 2.375" x 1.875" and has a sturdily constructed hinged bottom and top - perfectly fit for the application of the personalized label of your choice. 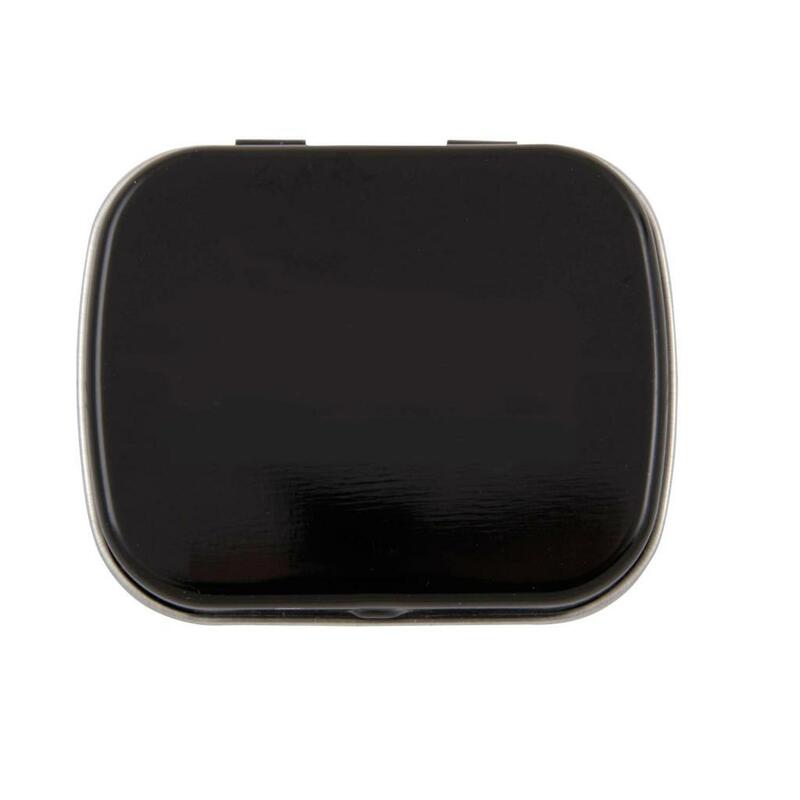 Mint tins are available in White Silver and Black. Your design will be printed on a High Quality label and the mint tin favors come bulk packed with self sticking label sheets included for you to easily apply.